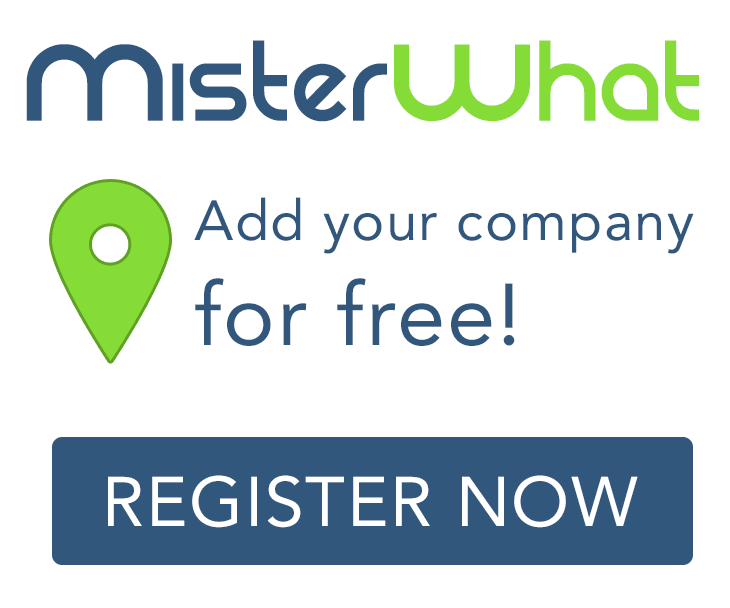 MisterWhat found 44 results for Business Consultants and Coaching in Santa Ana. Find phone numbers, addresses, maps, postcodes, website, contact details and other useful information. Advance Plant Engineering Contractors Inc.